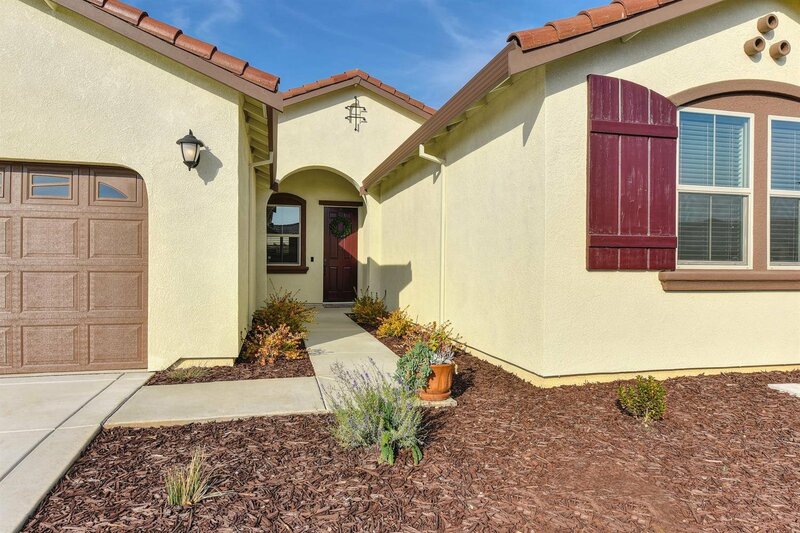 Welcome Home to the nearly new and popular Berkshire plan by Lennar! 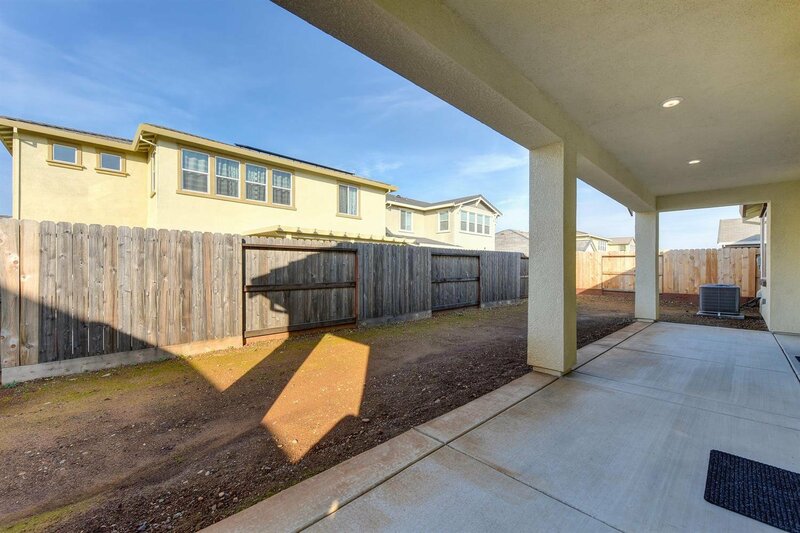 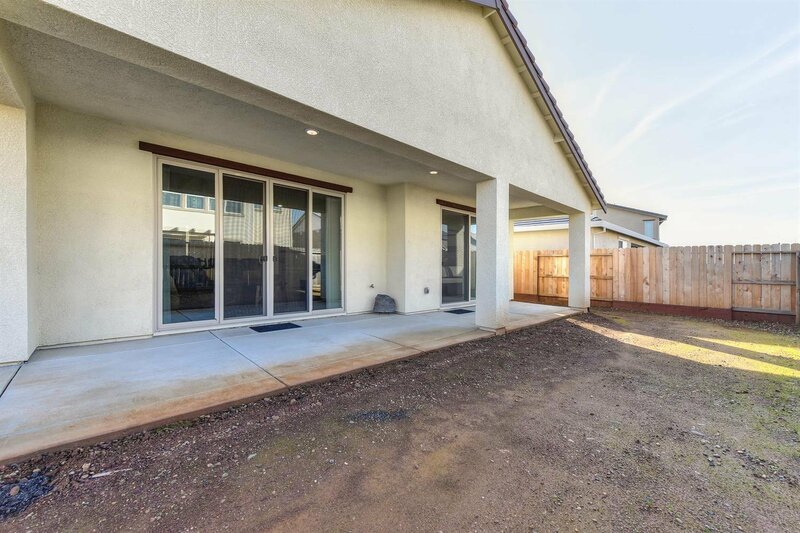 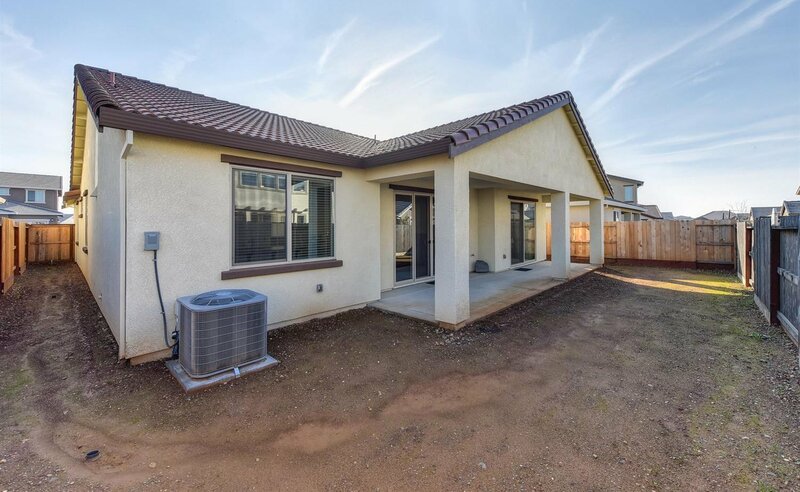 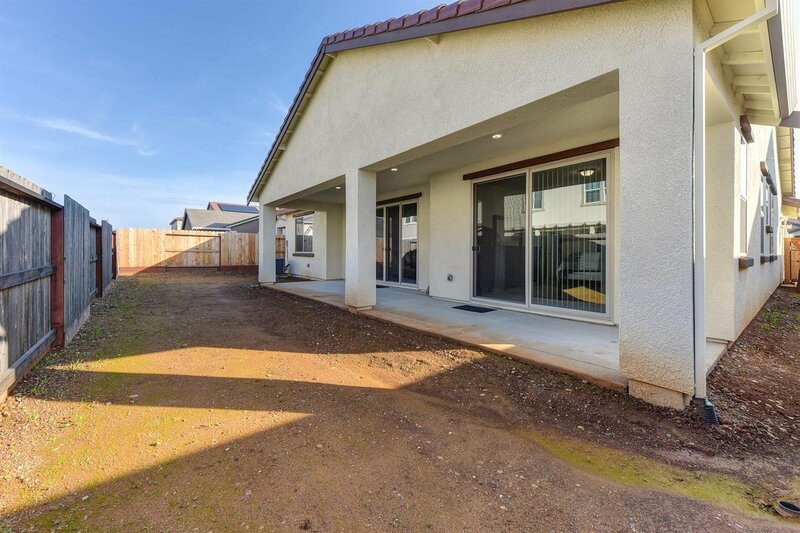 This amazing 1950 SQFT single story offers 3 beds, 2 baths and a den. 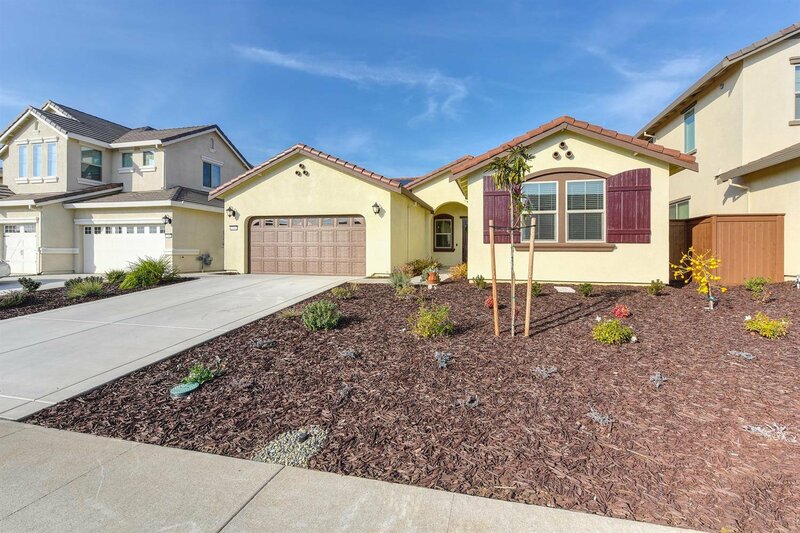 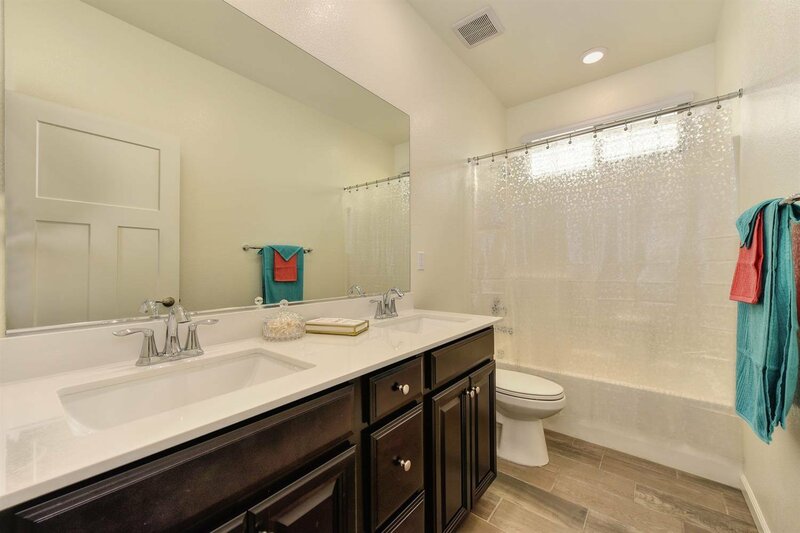 With Lennar's EI program this home comes with many upgrades. 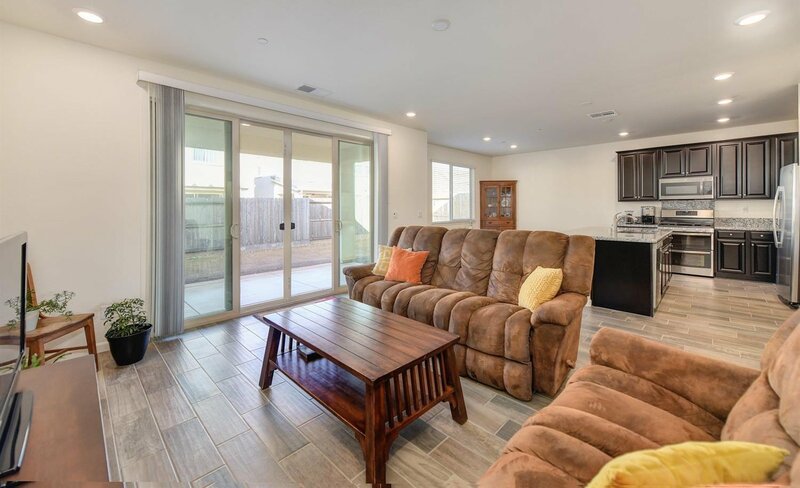 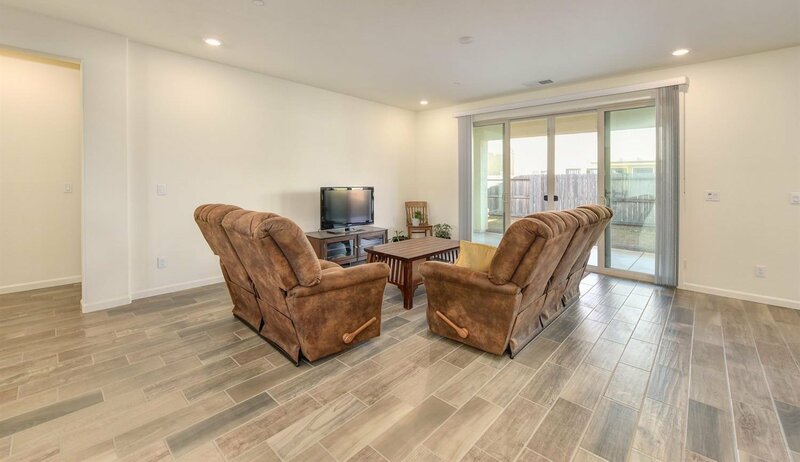 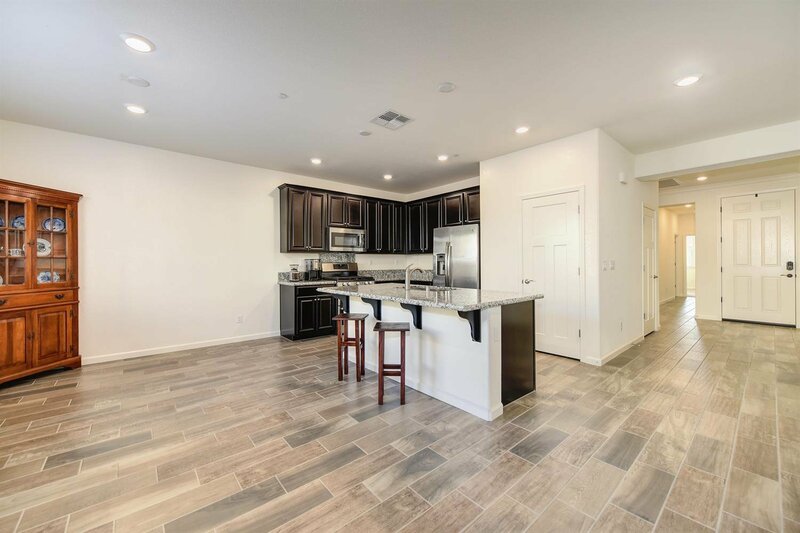 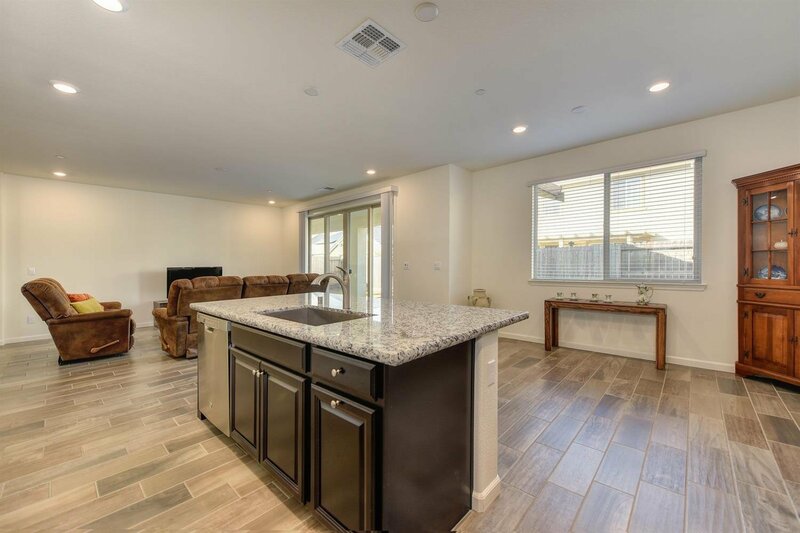 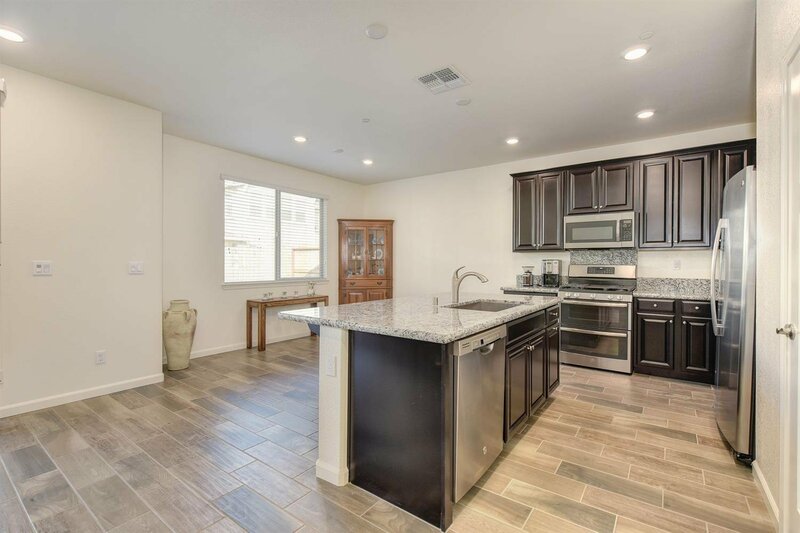 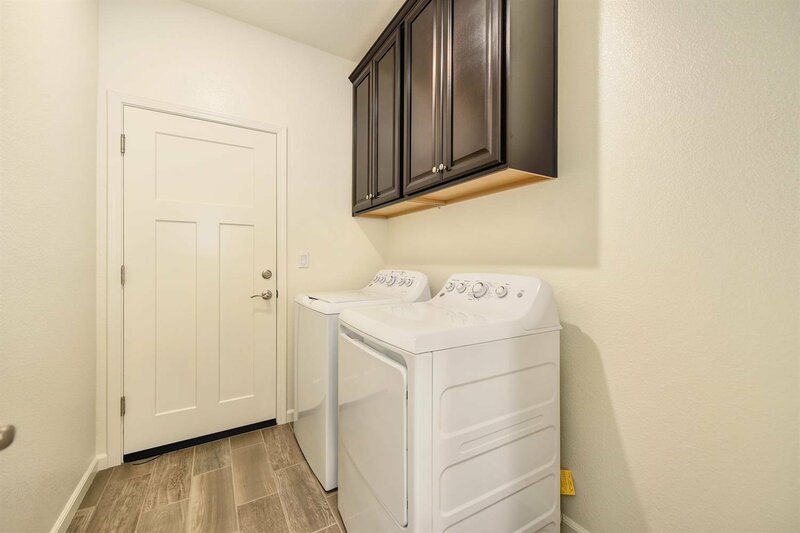 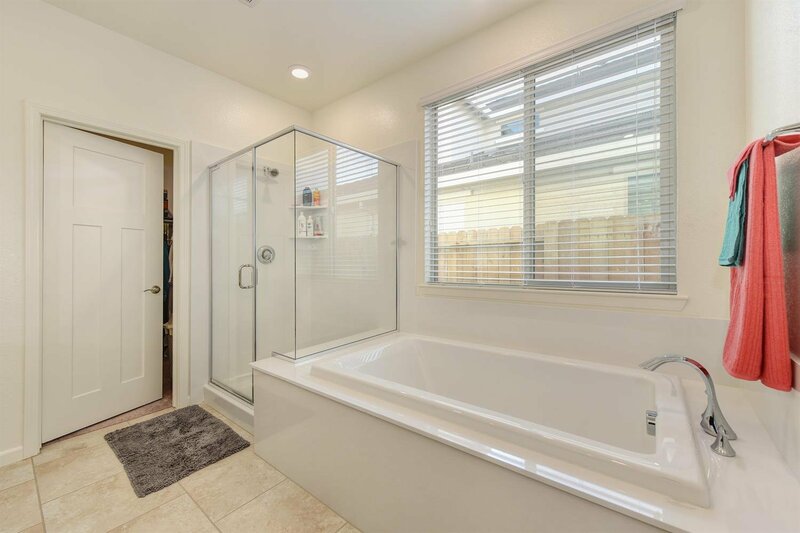 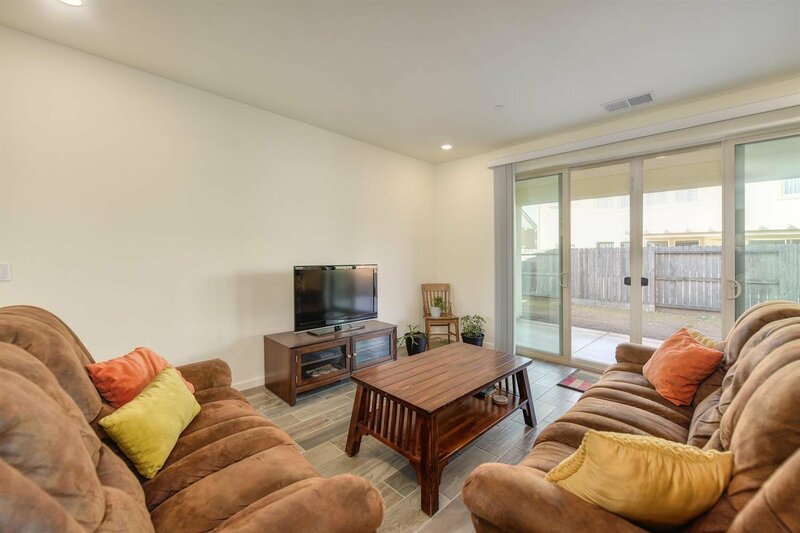 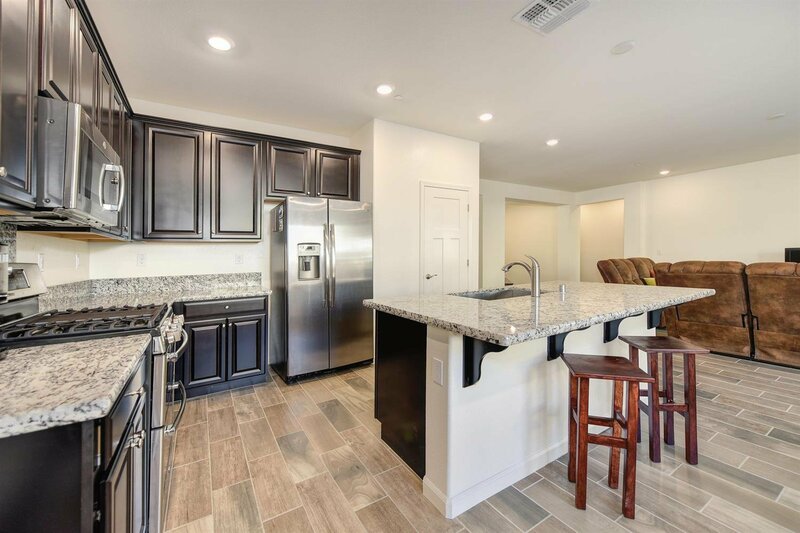 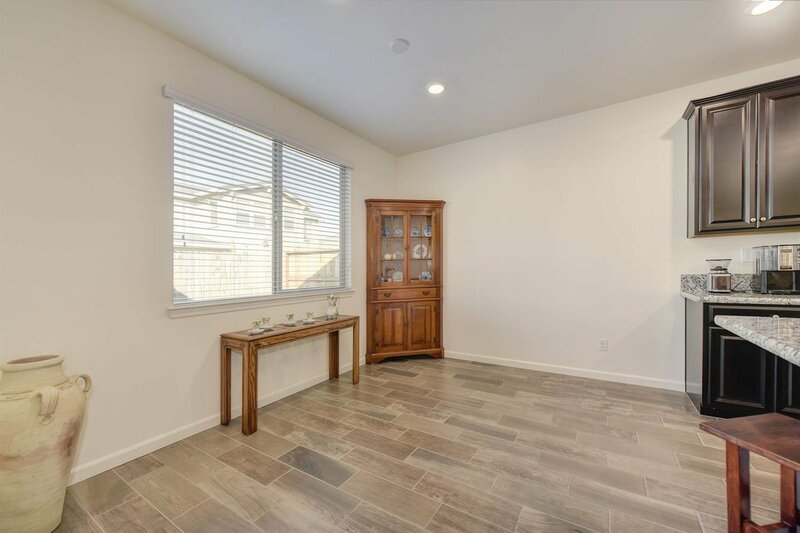 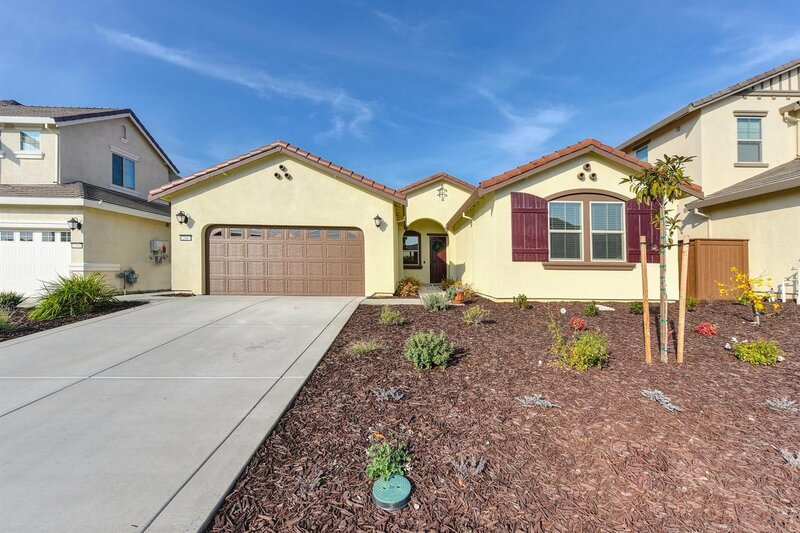 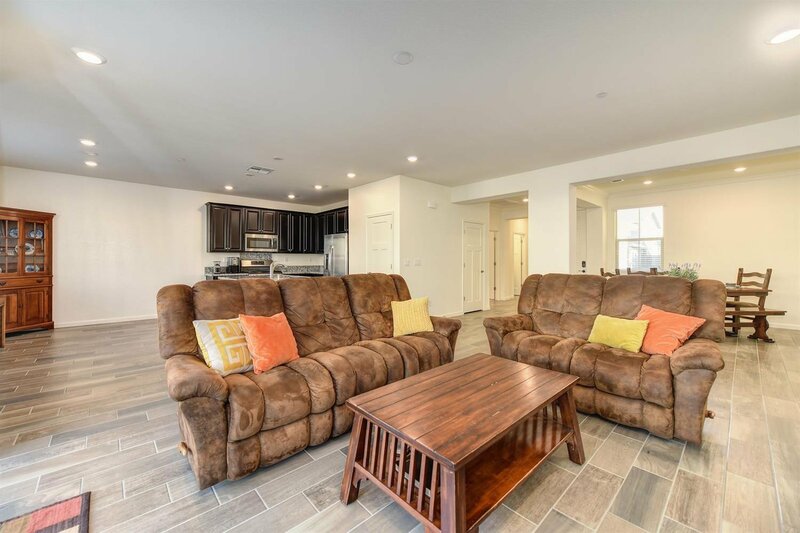 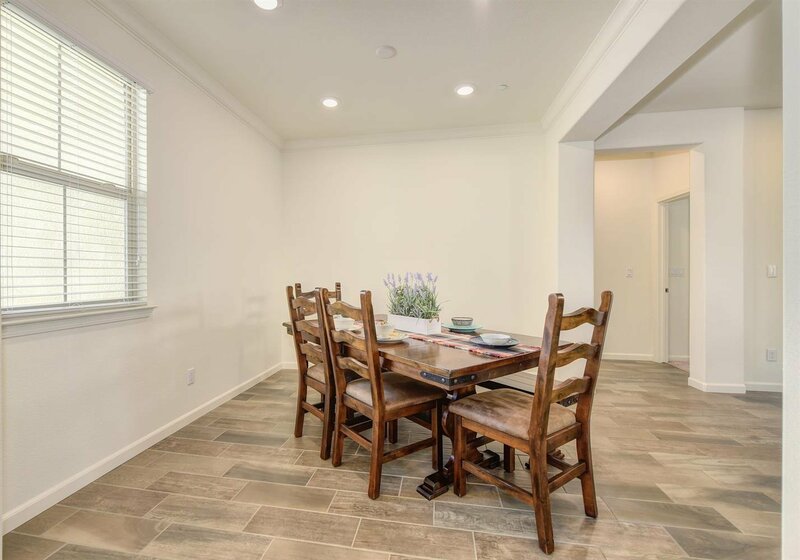 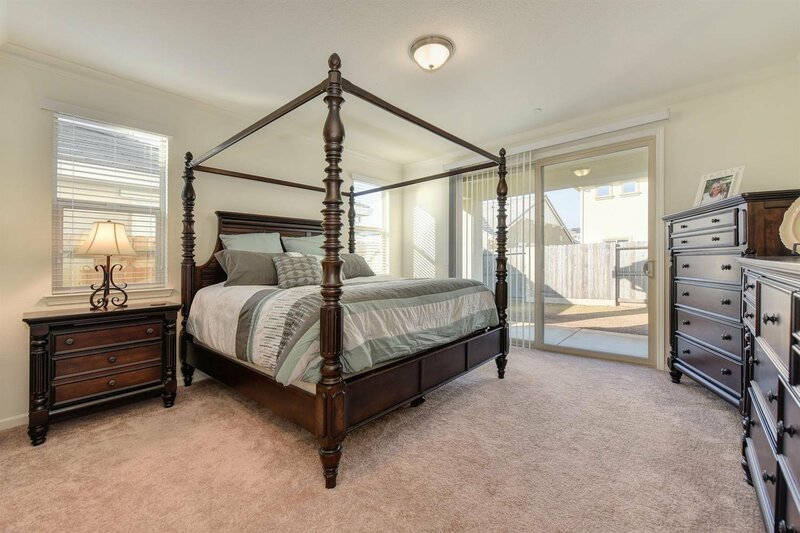 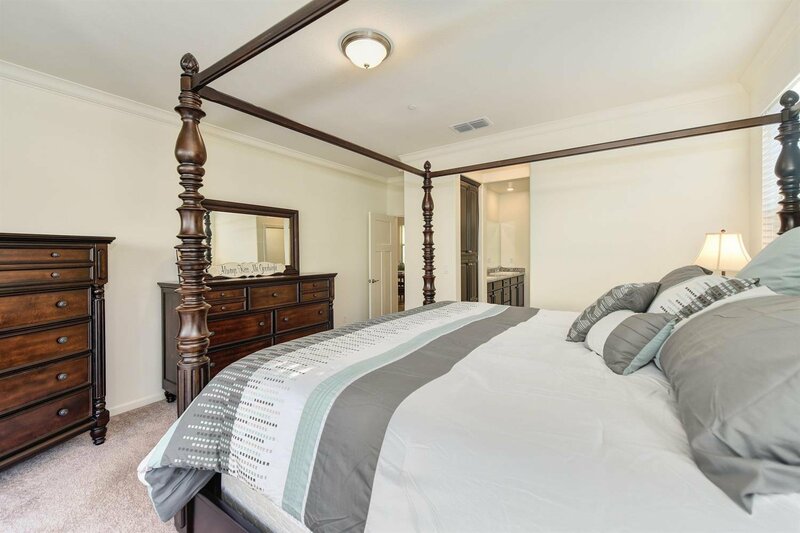 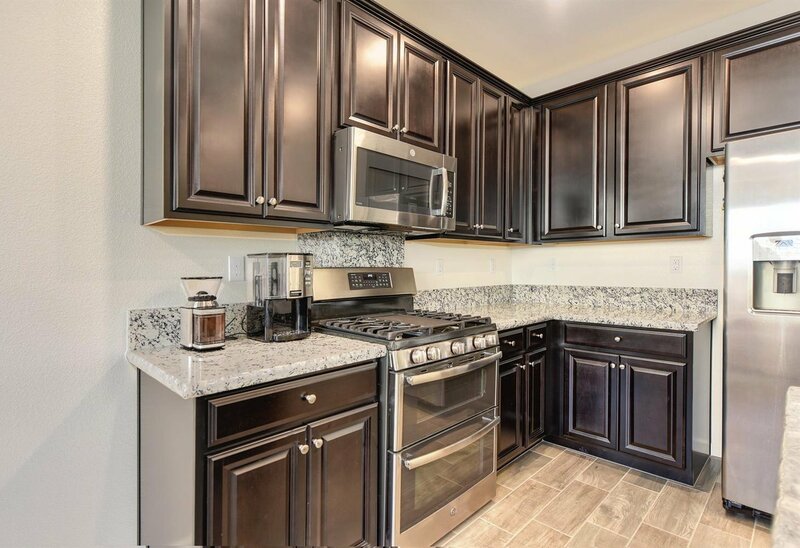 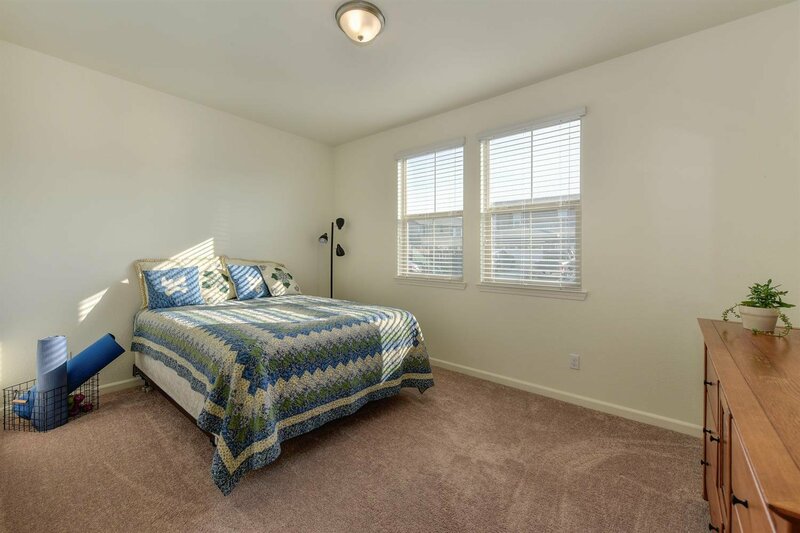 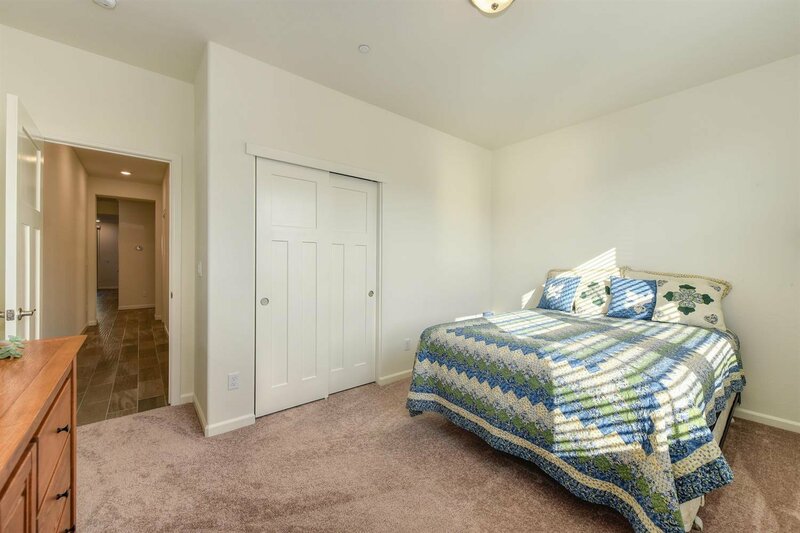 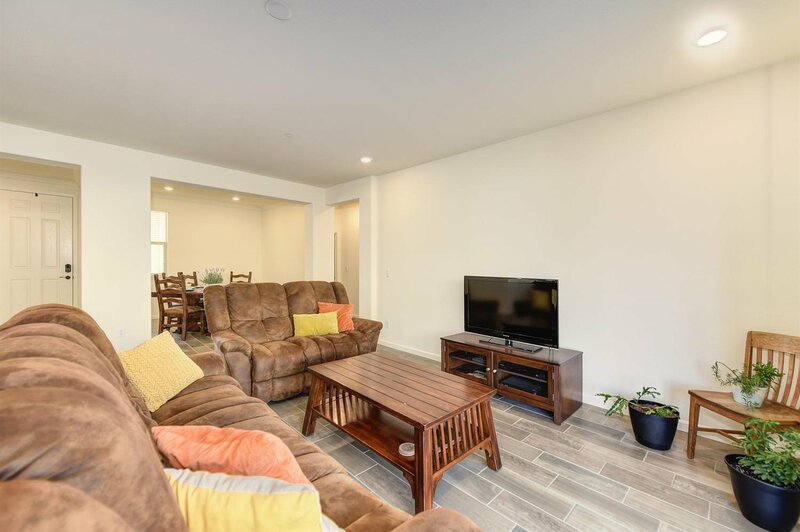 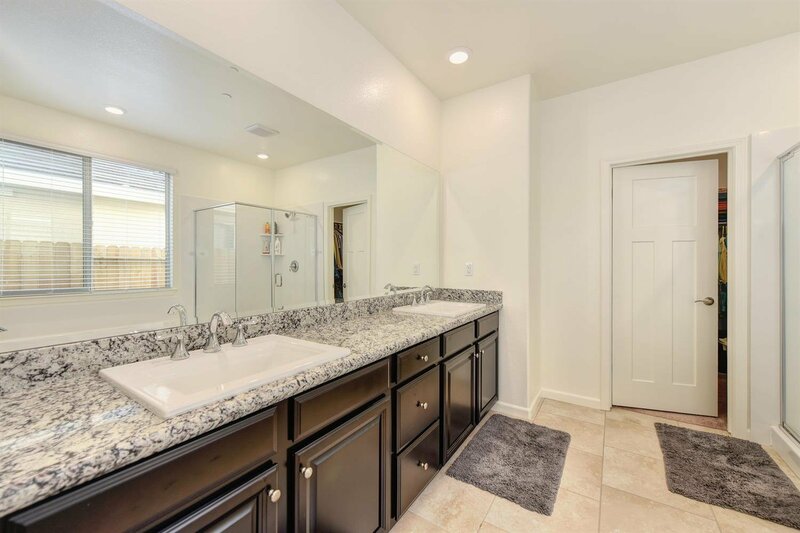 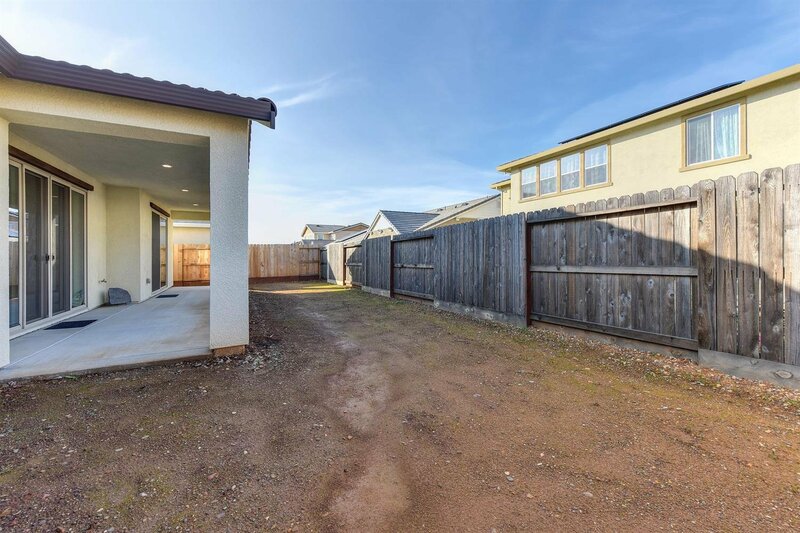 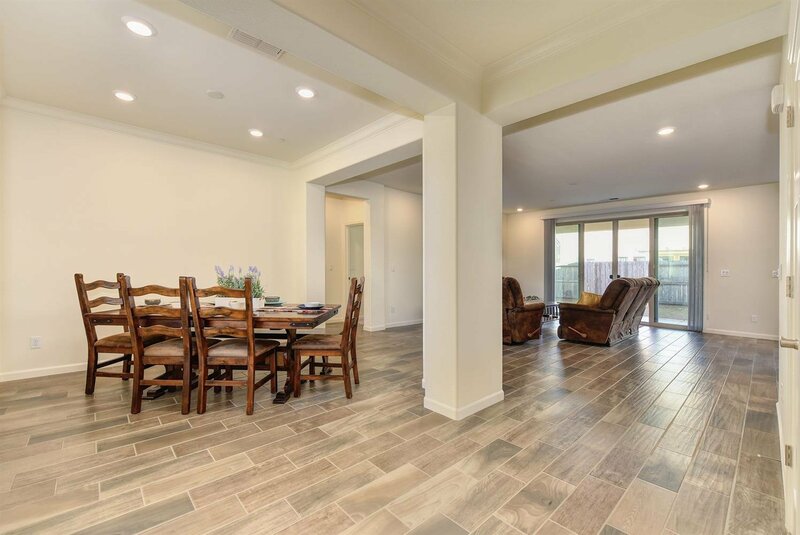 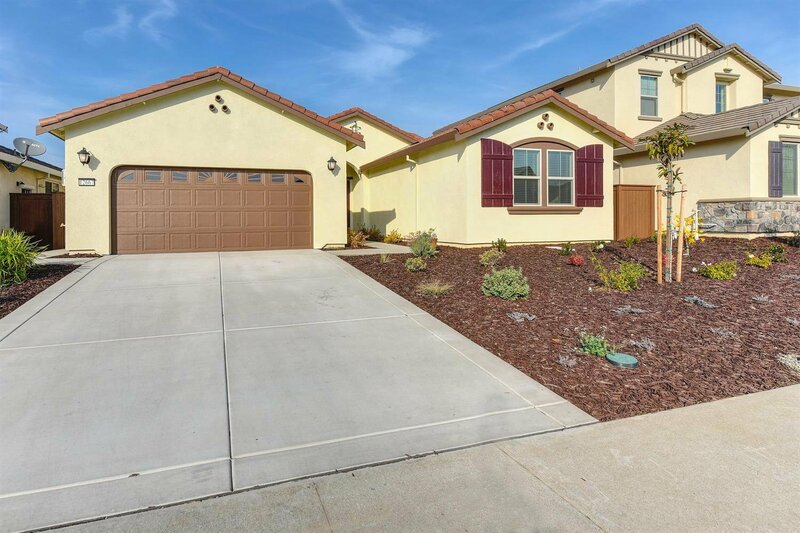 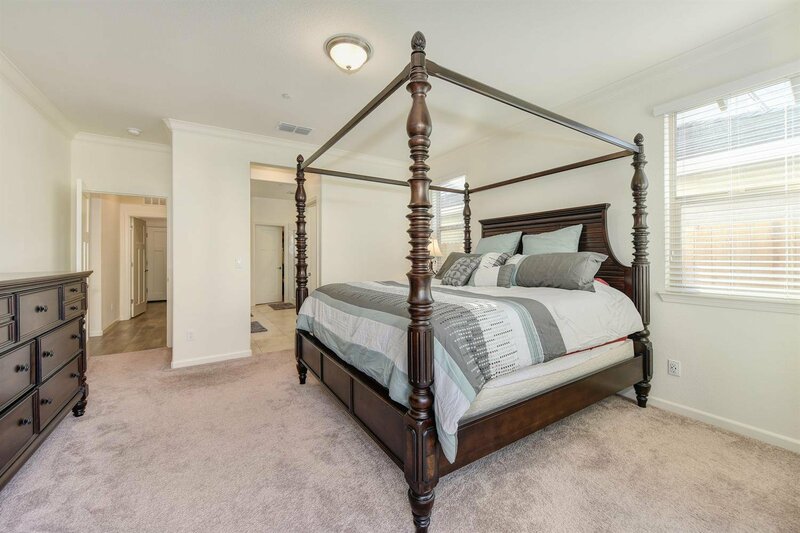 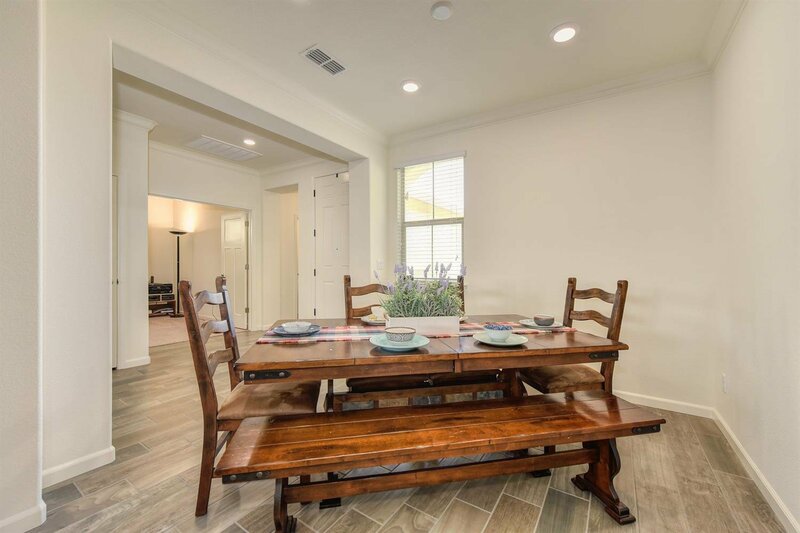 This popular plan is well appointed with granite kitchen and master bath counter tops, tankless water heater, leased solar panels and wood like tile flooring. 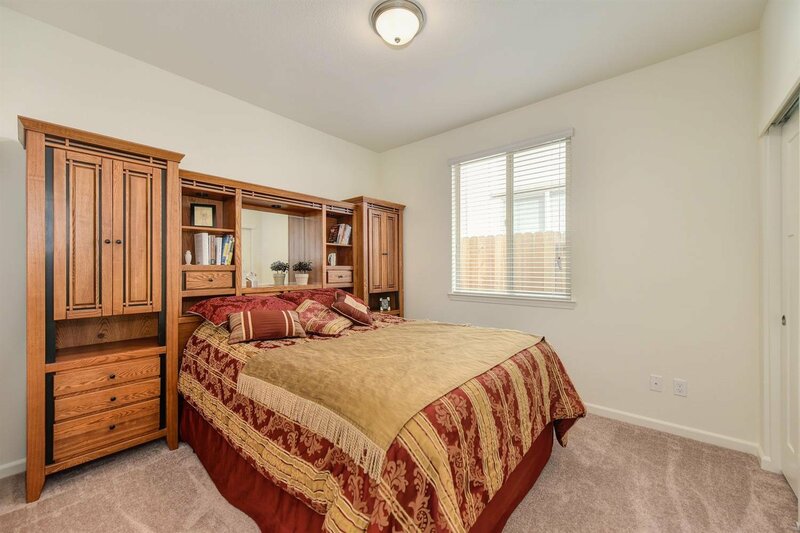 Home also comes with home automation controlled by Amazon Alexa.